Does your business needbespoke foam packaging? Then look no further than our services we offer - whatever your needs, we can help you. 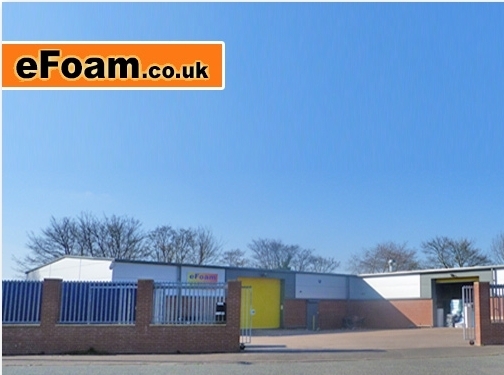 See our foam packaging reviews for your reassurance. We are an ISO certified foam packaging company.